As you probably know by now, we love classic sports cars and racing. Something we’ve always used while driving is racing gloves so we thought, why not make our own. 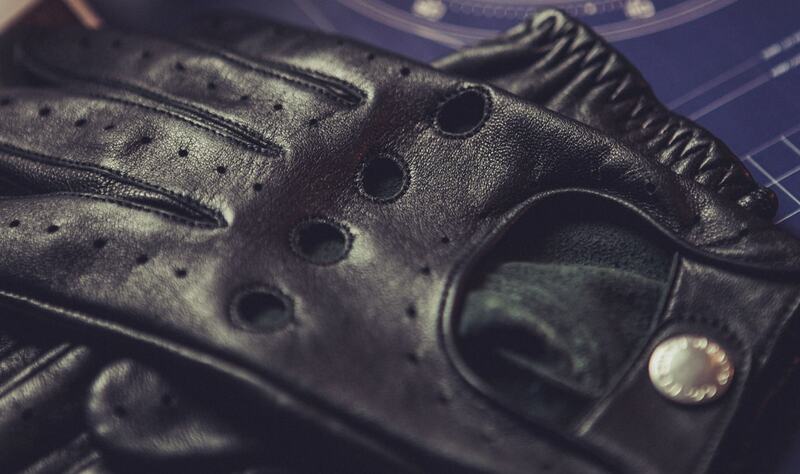 STEVE is a classic leather racing glove Made in England. It features a perforated sheepskin nappa leather and a branded snap button.